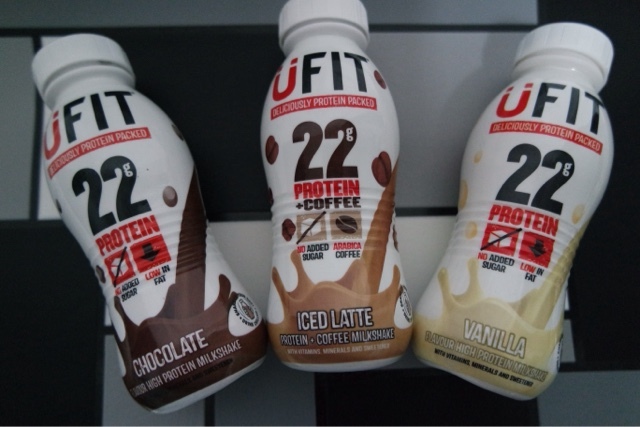 I was recently sent a few protein drinks to try out from Ufit. 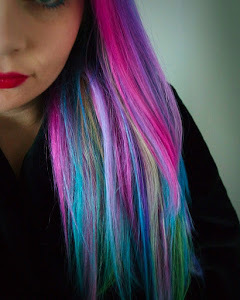 I had previously been making my own with powder and hadn’t tried pre-mixed ones before. The three flavours I tried were: Chocolate, Iced latte and Vanilla. I would either have a protein drink after working out or have it as a meal replacement for lunch, they are very filling! My favourite flavour had to be the chocolate one as it just tasted like chocolate milkshake. I think these are great to take to work or the gym and are really easy and convenient, so you don’t have to faff around with your protein powder and milk/water trying to mix it without it being lumpy! Need to get my hands on the strawberry one to try. You can buy these in many different supermarkets or buy them in bulk online here.